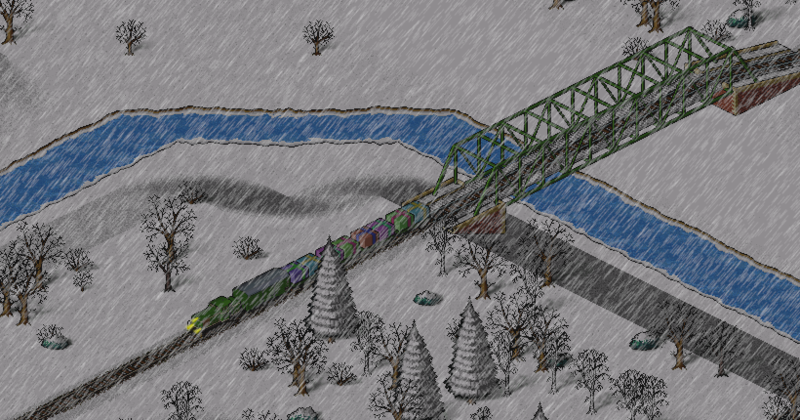 So if you feel like creating a nice, wintery screenshot for the season, at least 820x430 px, please post them here. If there are more then one, unless there is a strong opinion from the community, Yona-TYT will decide which to use. The red one will win, hm? Today the deadline expires, so it's time to decide what the Christmas cover will be.